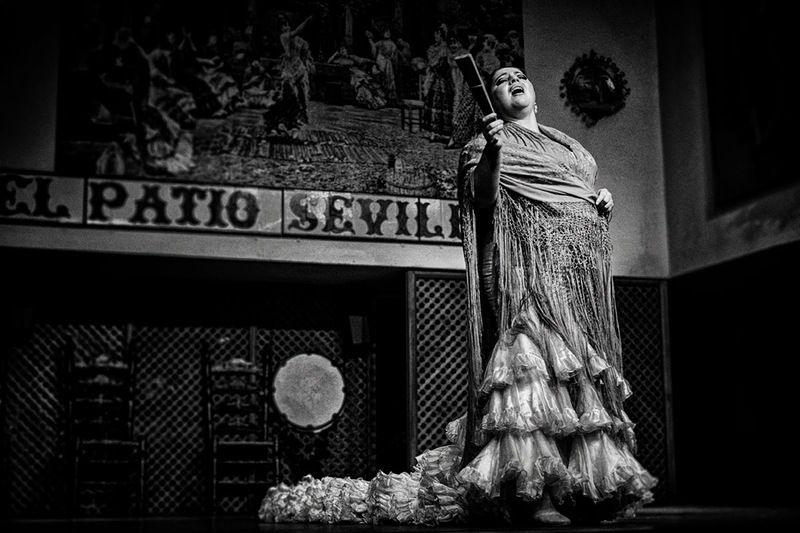 For me, one of the highlights in our tour to Spain was watching a flamenco show in Seville. We enjoyed the dancing and the flamenco guitars. But the best was this Diva whose voice captivated everybody.